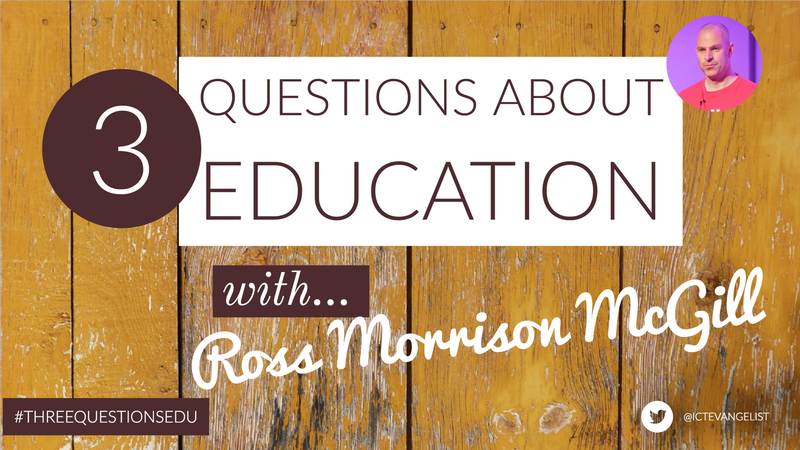 Thanks to everyone who has checked out the responses to the #threequestionsEDU series so far. We are back into the swing of things now so I’ve started posting responses again. Yesterday’s saw Hannah Wilson sharing her thoughts. Today we have the responses of Ross Morrison McGill. If you’d like to respond to the questions please read this post first. I am still taking responses and would love to hear from you! 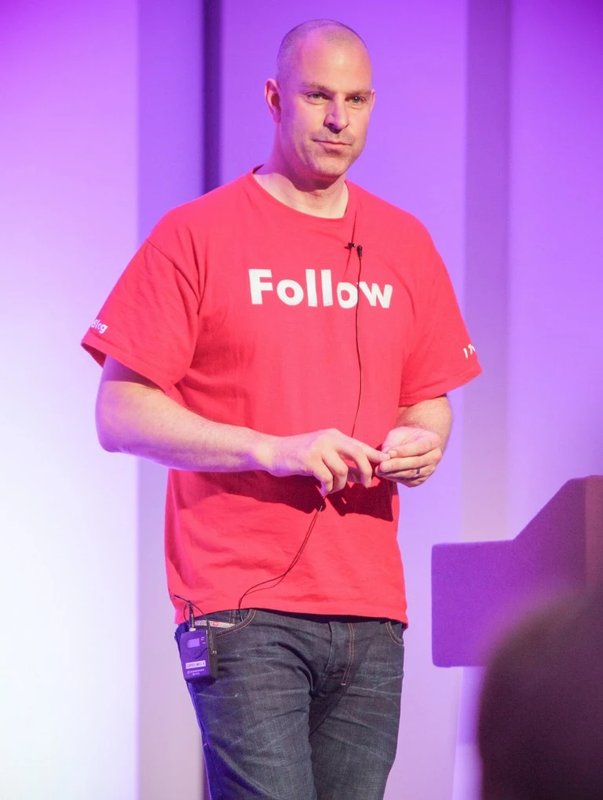 I am an educator with over 20 years teaching and school leadership experience in some the most challenging schools in London. 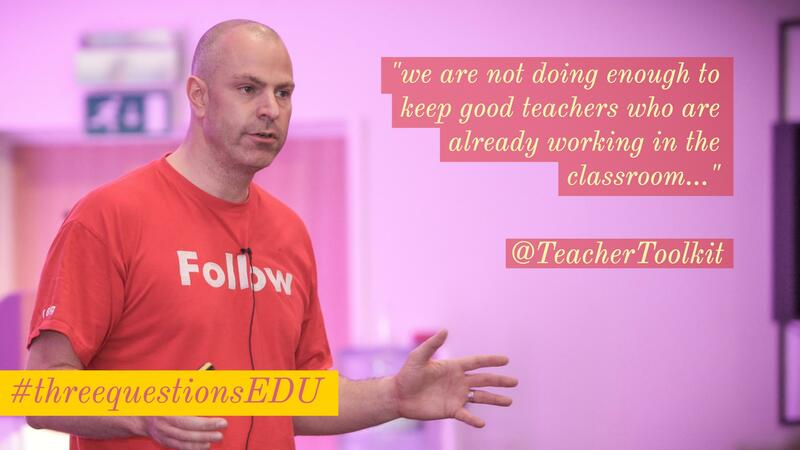 For the past 7 years, I have been blogging and tweeting as @TeacherToolkit, which is a popular website for teachers across the world. The greatest challenge for education is recruitment. We are working in a period where school funding has significantly been reduced, with teachers working longer hours for less pay than their counterparts in other OECD countries. With schools measured by the ‘one size fits all methodology for school inspection’ teaching is becoming increasingly data-focused and less so on ‘love of teaching’. As a consequence, teaching is reporting high levels of mental health issues in professionals and the profession, within England at least, is reporting fewer people entering the sector than ever before! Although the Department for Education are working to recruit and attract more teachers to the profession, we are not doing enough to keep good teachers who are already working in the classroom. This is highly underrated, particularly in experienced teacher’s classrooms, but for me, it’s a seating plan. Whether this is scribbled on paper or produced on a piece of software, the plan reminds students that you are in control and ensures that you remain one step ahead of those in your classroom. I would remove OfSTED grades from school inspections with immediate effect. Thanks to Ross for his responses – I hope you found her answers of interest. If you’d like to submit your response to the questions yourself, please click this link. Please share your thoughts on today’s response in the comments section below.